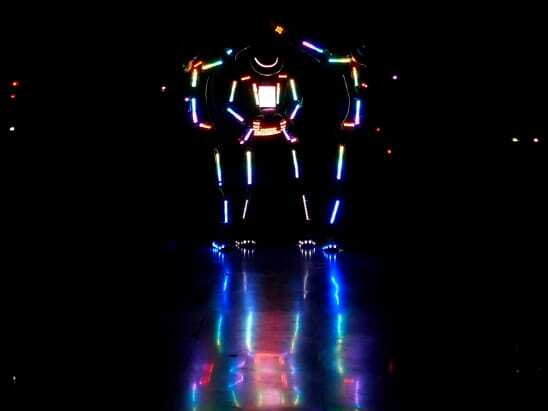 Why Visual Tron Dance Act for business promotion? You, as an entrepreneur might be wondering why you should go for Visual Tron Dance Act and what is unique about it. There are various reasons why Visual Tron can prove to be an effective promotional campaign for your business, irrespective of the domain it belongs to. 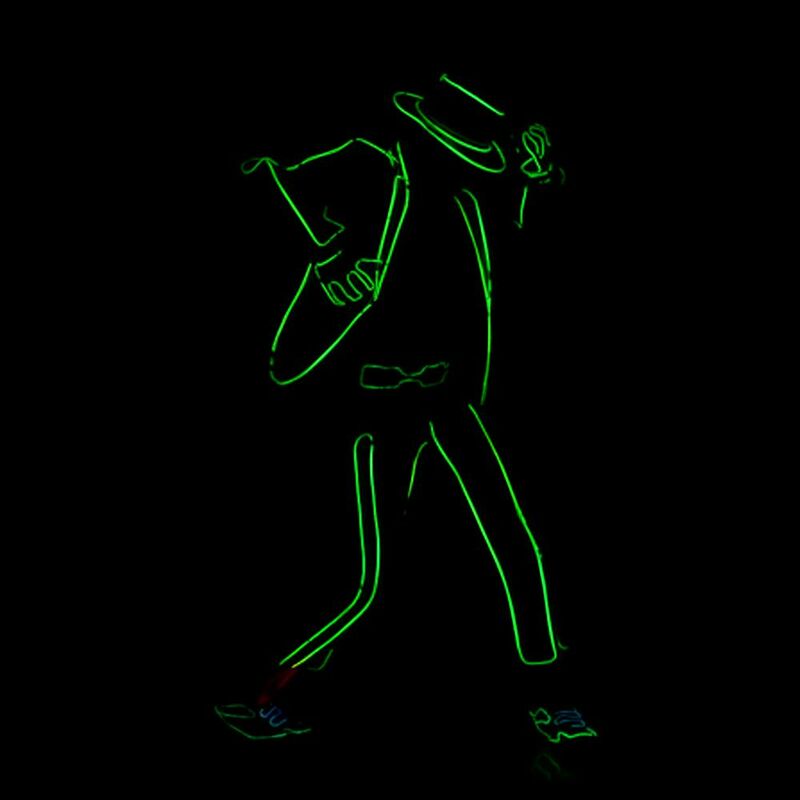 The costume that is worn by our dancers for this particular dance act is not only attractively created, but also has visual graphics on it. This is something that is really mind boggling, since no other dance forms boasts of such creative sense. 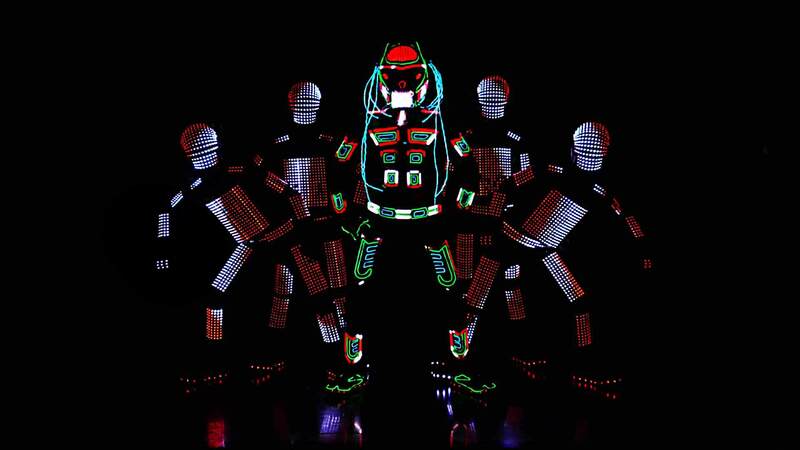 – Every single costume is said to be fitted with 1,000 LED bright pixels to offer greater clarity and mesmerize the audience. – We also show the desired text on our costumes throughout the dance. This will make our dance all the more effective, since your targeted customers will be able to view our exciting dance act and also get the message at the same time. – We can change our costume to any color desired, thus making the event all the more thrilling and exciting, thus increasing the adrenalin quotient among the audience. – Our performances are with background colorful lasers. With increasing competition with each passing day, entrepreneurs are forced to think of new ways to promote their businesses. Only then can they survive and succeed, irrespective the type of business they have and their geographical location along with the size. It is important to impress the clients and customers and make them to favour the business, in order to generate traffic and revenue. This holds true for both offline and online businesses. 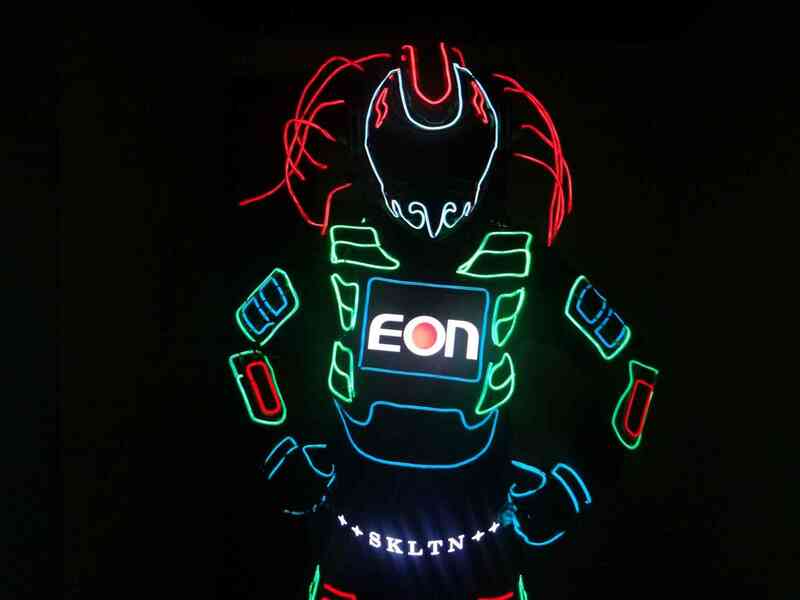 Although there are various means to attract niche customers to the brand, it is Visual Tron performed by the experts at Skeleton Dance Crew that can make a huge difference. At Skeleton Dance Crew, we have handpicked all our dancers, who are of different ages and are fully fit and well trained to do variety of dance acts comfortable and with great ease. We are the experts who can be trusted upon to promote your brand in the right light. Some of our team has even participated in the act that on Colors TV’s reality dance show, “India Banega Manch”. We can also perform at your suggested outdoor venues. Since our getting established as a reputed dance troupe in 2001, there was no turning back for us. 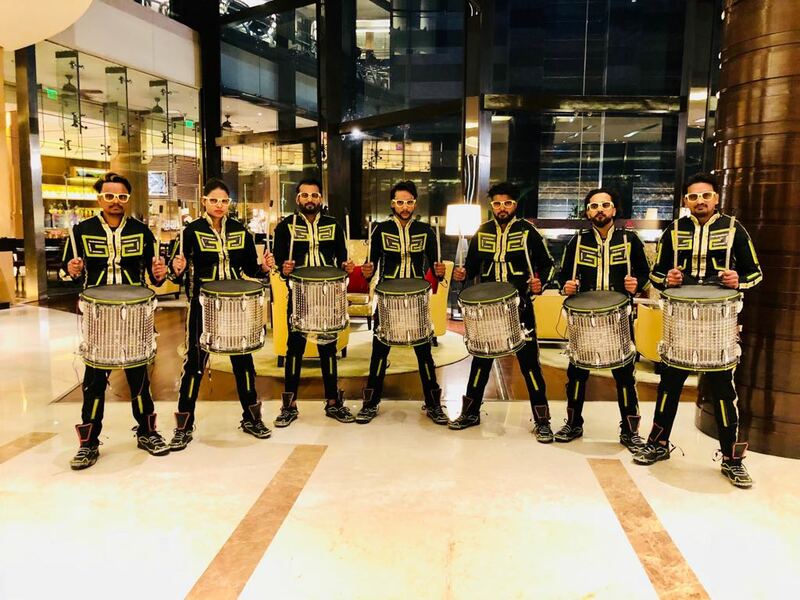 Besides performing in several reality shows in the country, we also have performed abroad in several foreign countries and made our presence felt everywhere. We also have been undertaking all types of dance assignments suited for all occasions and clients. We can come up with both customized and non-customized dances that can get that wow factor among the audience. We leave no stone unturned to make sure that our audience and clients are both satisfied and happy with our acts. Discussing with our experts at Skeleton Dance Crew can help you to know more.